I always find introductions awkward, so apologies in advance. 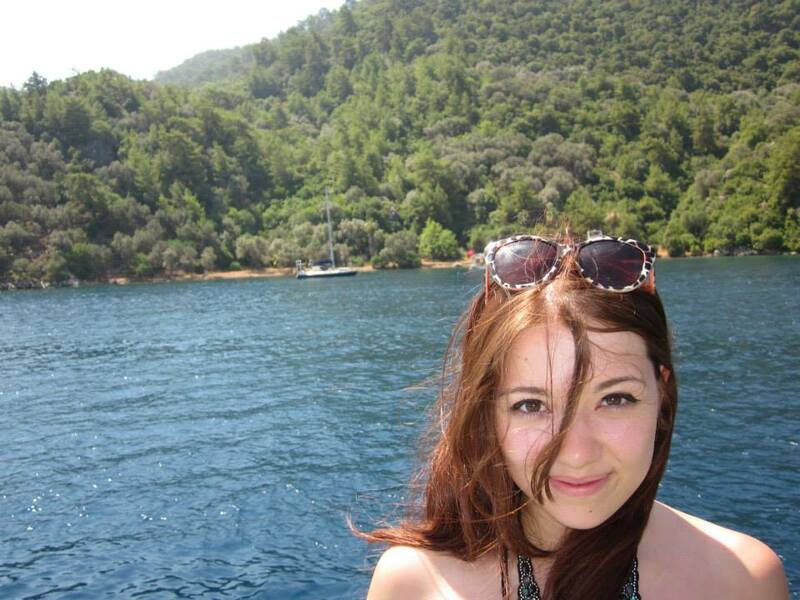 This is me, taken in Turkey this summer when I went on holiday with Mr. Application, my boyfriend. I am currently working in digital marketing in London, which has really given me an interest in blogging and has finally inspired me to start my own. So here goes! I have a Japanese mother and a British father, but have lived and grown up in Manchester (UK), New York, Tokyo, Seoul and Belgrade. My blog is mostly going to be about cooking. A lot of recipes will be Asian, and dishes that were familiar to me growing up in a Japanese household, but will also include English and American comfort food as well. I will also be doing reviews (and probably a lot of ranting) about the things I love and hate, so please bear with me. I am open to suggestions and ideas, and can be contacted through the contact form on this site! It’s nice to meet you.